Installation durch das Team von PrestaShop Unser Expertenteam kümmert sich um alles! Unser Modul wird sicher in Ihrem Onlineshop installiert. 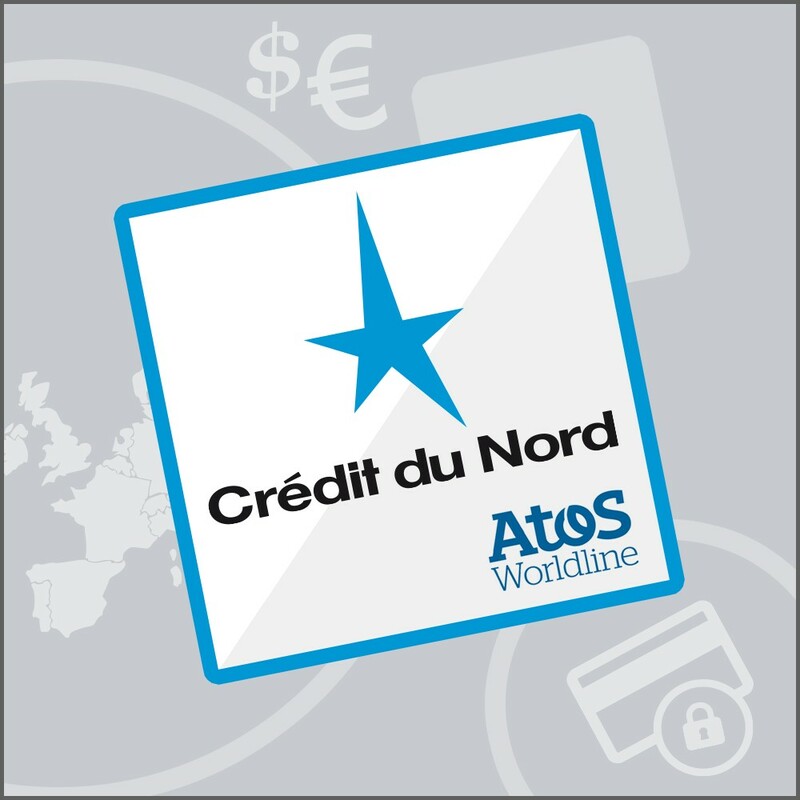 Use the Worldline Atos SIPS remote payment solution, which is fully compatible with Crédit du Nord, and offer card payments in your online store using the leading payment method in France. A very high level of security is guaranteed. 80% of e-commerce transactions are made today using bank cards, largely thanks to this system. 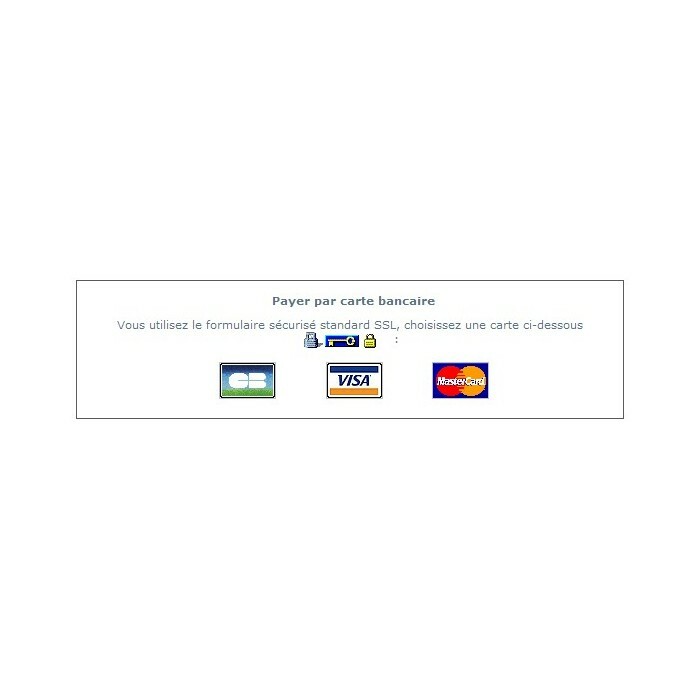 This module lets you accept a variety of cards (Visa, Visa Electron/Switch/Maestro, Mastercard, American Express) as well as Paylib payments from your users (Paylib is an online payment method that can be used to make purchases over the Internet on a computer, smartphone, or tablet using a credit card, without having to enter card information). 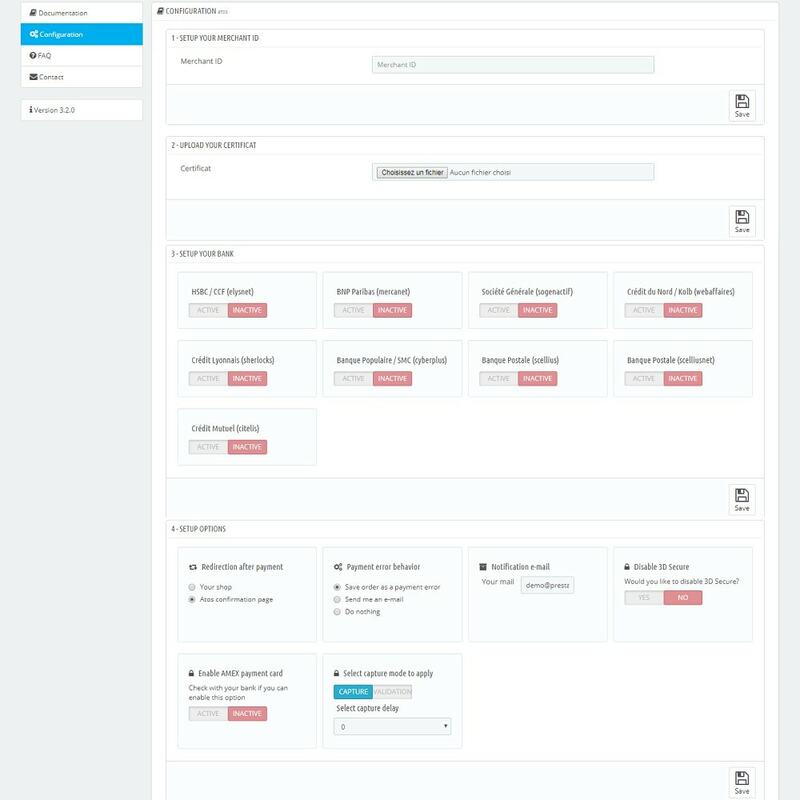 With the Worldline SIPS solution, your customers can make payments on your PrestaShop store using a secure technical platform. 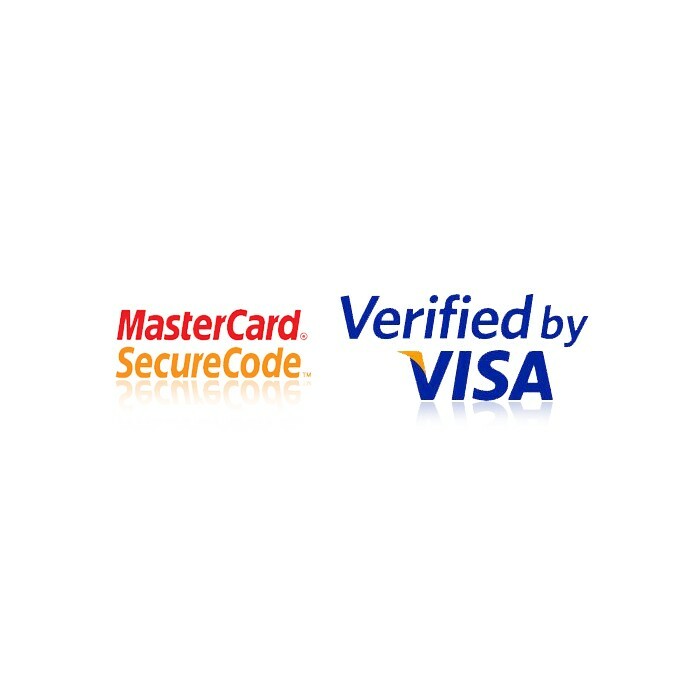 - Accept an online payment solution that is offered to millions of potential buyers. - Grow your online and mobile sales thanks to an optimized customer journey that's adapted to mobile devices. 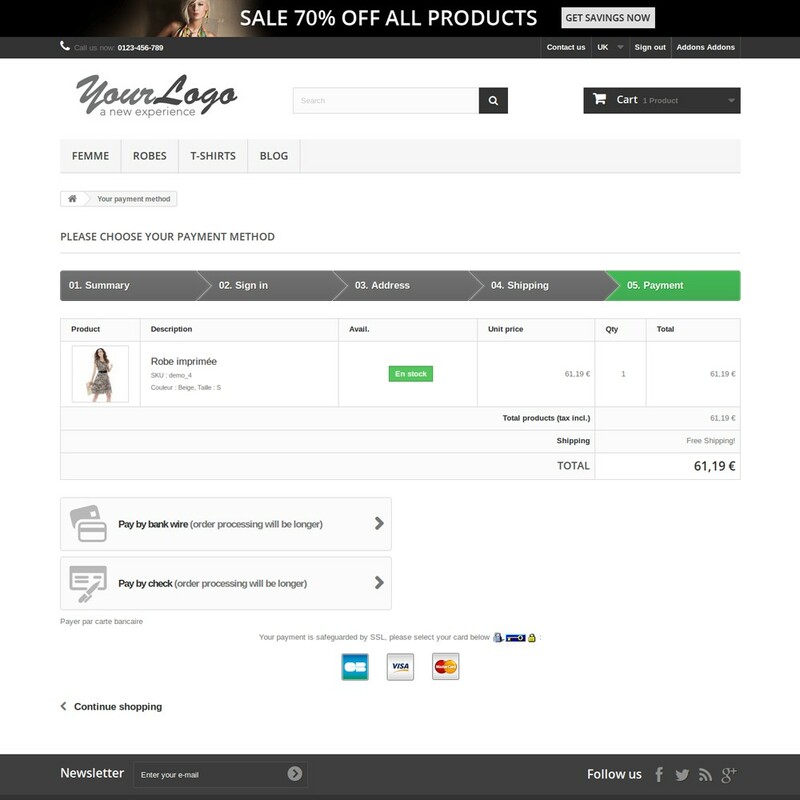 - Reduce your abandoned cart rate and capture new transactions made on mobile devices. - Gain customer trust. Bank card data used for a payment on Paylib is processed by the cardholder's bank. - Users never have to enter their data on the Internet. - With Paylib you also reduce your payment risk: Paylib implements powerful authentication methods that enable the bank to guarantee payment. To limit the risk of fraud and nonpayment, the Worldline SIPS solution processes online payments in a secure environment using the SSL protocol (Secure Socket Layer) to encrypt card numbers. This is for a single payment. To give your customers the option of paying in several installments with no fees, we recommend the PrestaShop Worldline SIPS 3 installment no fee module.